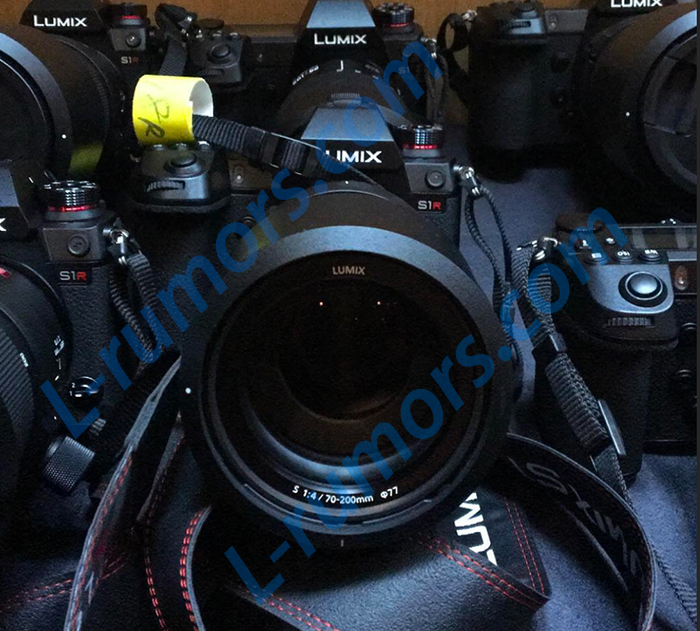 Would you like to get an L-mount Panasonic cinema camera? 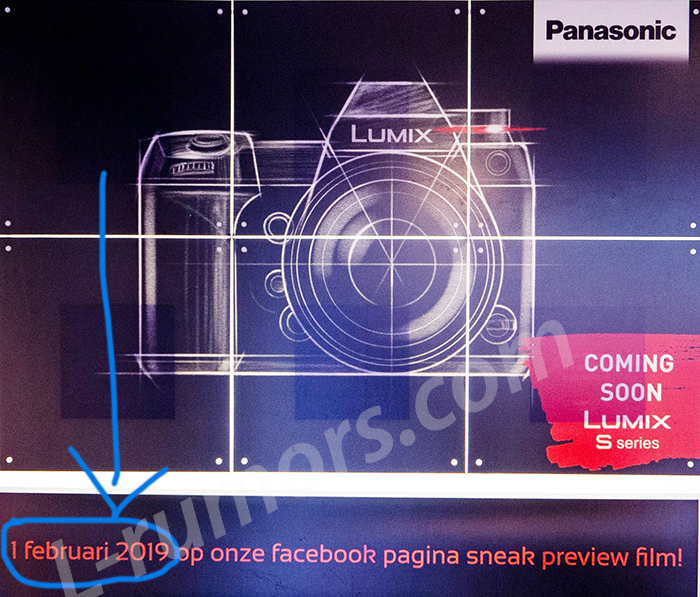 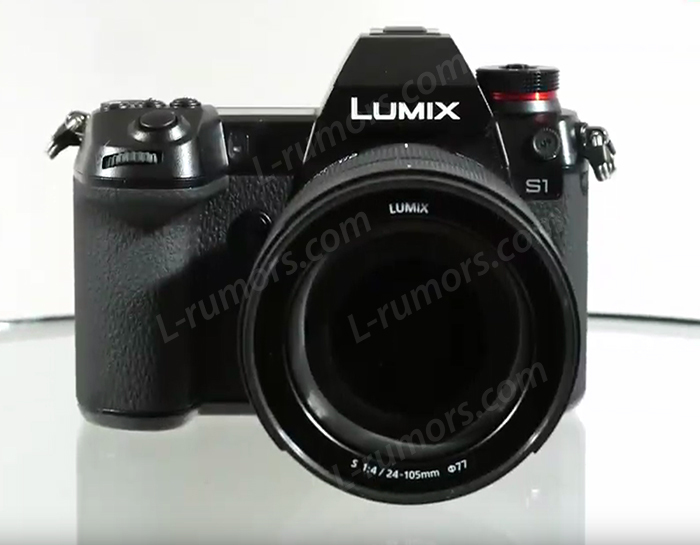 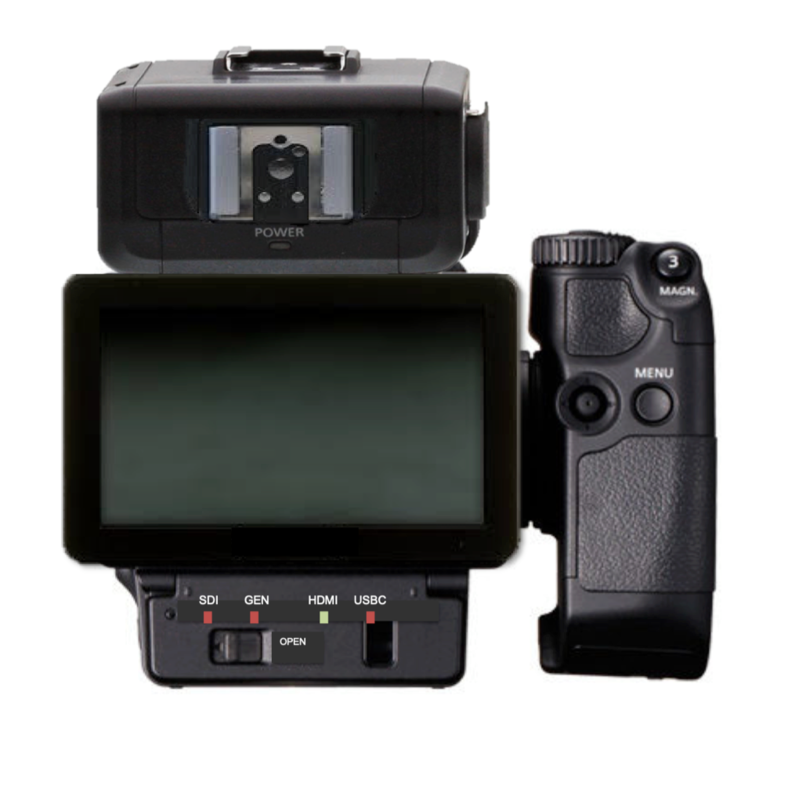 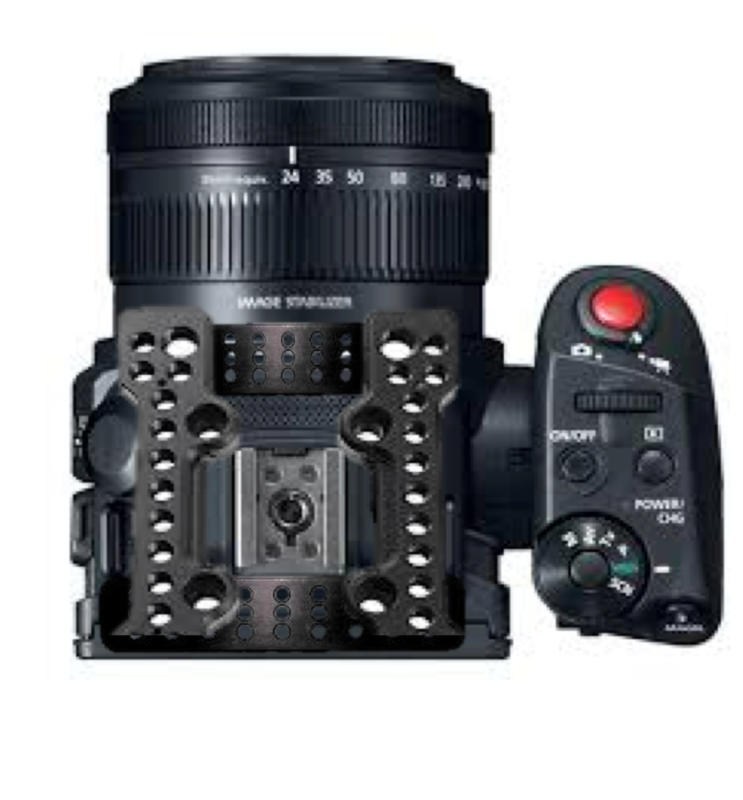 concept film/video camera based on the Panasonic S1 Full Frame sensor. 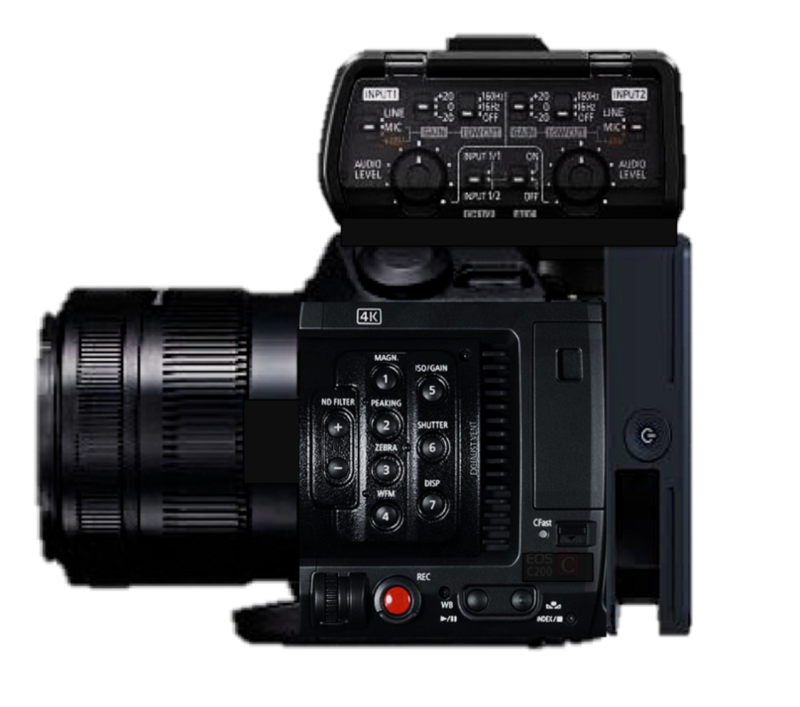 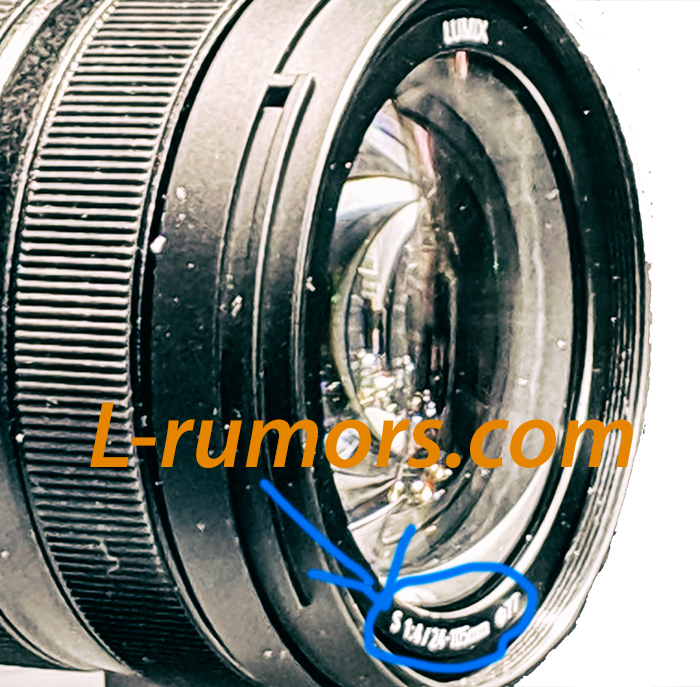 4K Pocket Camera if released.